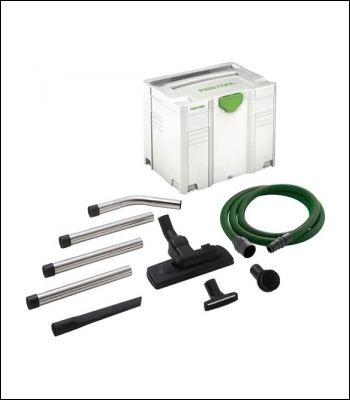 The ideal cleaning set for tradesmen. A high-quality, connectible floor nozzle ensures flexible cleaning work. The D36 suction hose is the ideal connection for strong suction power.